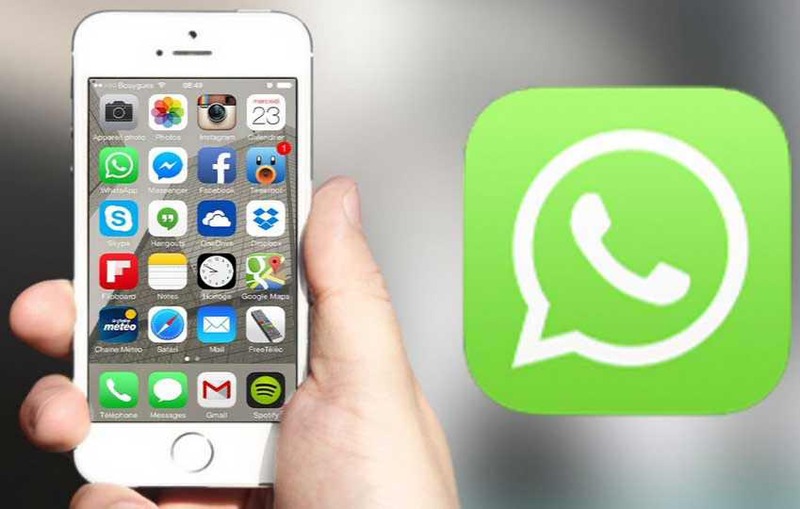 WhatsApp 2.17.81 for iOS devices is now available to download. The new update includes minor bug fixes and improvements to the app. With the latest update, when you receive a link to a YouTube video, you can now play it right within WhatsApp. With picture-in-picture, you can also keep watching the video while you navigate to another chat. In addition, there are small improvements to search your messages. Check out more details below. When recording a Voice Message, just swipe up to lock recording so you can continue to record without keeping your finger down. When you receive a link to a YouTube video, you can now play it right within WhatsApp. With picture-in-picture, you can also keep watching the video while you navigate to another chat.